1) First, don’t despair! Go over your PSAT results in depth. Don’t focus on the scores; those are just your starting point. Go to the College Board website and follow the links to review your results in detail. That’s how you learn and improve! Analyze your errors: Were you rushed? Did you lose focus? Were there math topics you haven’t learned yet? Was a reading passage too dense? 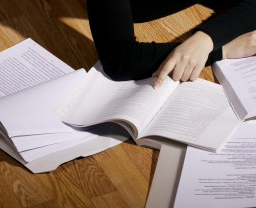 2) Plan your study time in order to make substantial score improvement – at least two hours of prep every week until your SAT. Once a month, take a full, timed practice test and then analyze your results, learning from your mistakes. 3) Take advantage of College Board and Khan Academy resources by registering for a free account on Khan Academy and linking it to your College Board account and test scores to get free personalized practice for the SAT. 4) Build your SAT power using great study tools. The Official SAT Study Guide from the College Board has sample SAT exams written by the writers of the real SAT – with full explanations for every question, both in the book and on the College Board website. 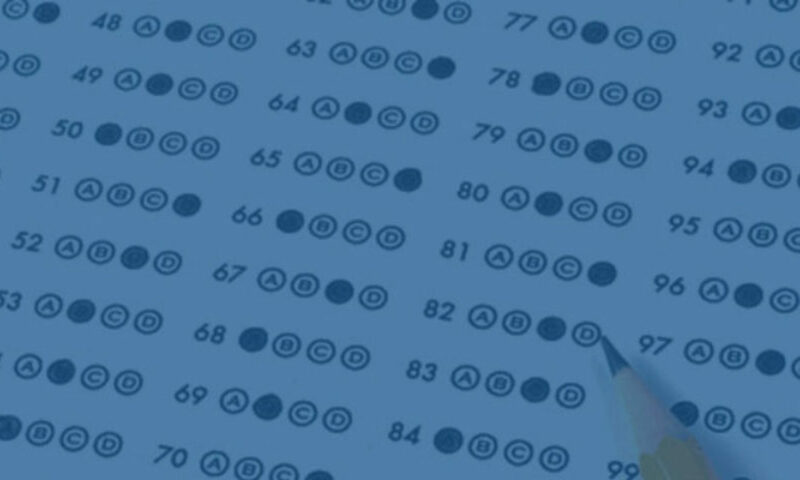 For more practice tests, The Princeton Review, Kaplan and Applerouth offer good facsimile SATs. For Math, get the terrific PWN the SAT: Math. For a comprehensive list of the best study resources for both SAT and ACT, here‘s a full, annotated list. 5) Finally, there’s one more thing to do: Check out the ACT. You may find it a better fit. Download and print the official ACT practice test on the ACT website. Take the test under timed conditions in one sitting, using the bubble sheet, and without distractions. Compare your results and consider which test you can most improve upon – not just which score was better now. Whichever test you choose to take, you can thank your bad PSAT scores for the wake-up call. Now is the time to start your test prep in earnest.